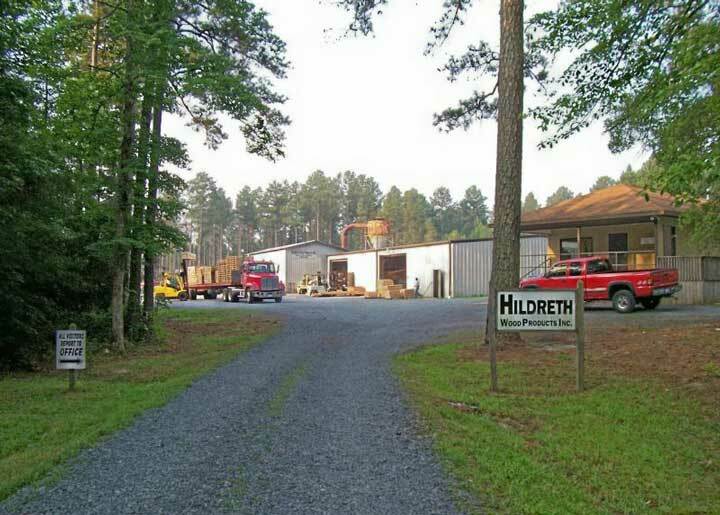 Hildreth Wood Products, Inc. is an industrial wood products manufacturing company. We have been in business continuously since 1968 providing industrial packaging to industries in our region. Our areas of specialty include special pallets and skids, slatted and plywood crates and boxes, military packaging, and special requests from our customers. We pride ourselves in providing packaging solutions and delivering quality products on schedule. Our manufacturing facilities, warehousing, as well as our sales and engineering staff are located southeast of Charlotte, NC near Ansonville, NC, convenient to Highways 52 and 74.